What is Active Kids all about? 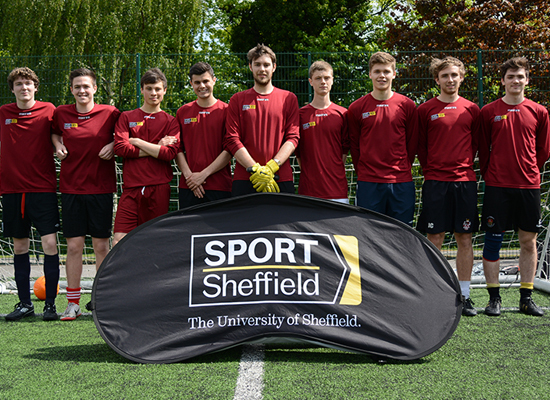 Sport Sheffield’s Active Kids is a multi-sport and activity camp for children aged 5-14 years. Active Kids holiday camp is a multi-sport and activity camp for children aged 5-14 years which runs over the Easter, May half term and summer holidays. 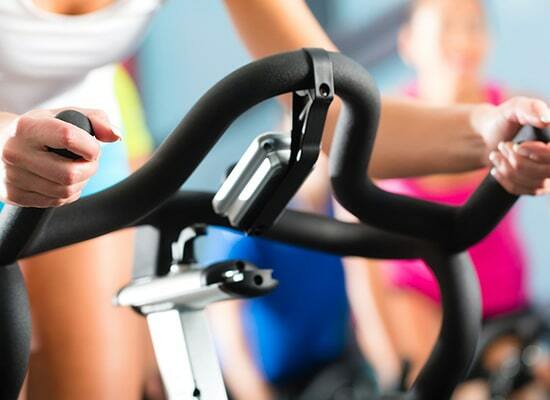 We offer a range of sports and activities including swimming lessons, bouldering, trampolining, football, team sports, arts and crafts and much more. Active Kids Swimming Lessons are available for children school age and above. We follow Swim England's national Learn to Swim scheme and offer lessons from beginner to pre-competition level. 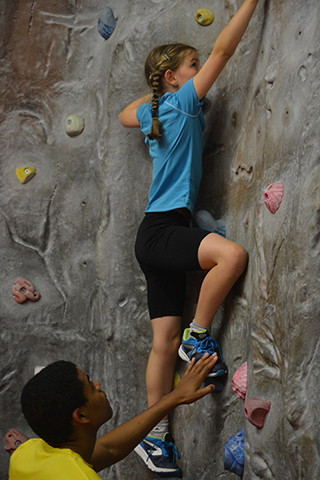 Our children's bouldering courses run on Saturday mornings and are suitable for beginners through to advanced climbers. Sport Sheffield’s Active Kids is a multi-sport and activity camp for children aged 5-14 years which runs over the January, Easter, May half term and Summer holidays. The Camp runs 8.30 a.m- 5.15 p.m and the cost is £28 per day **Special offers may apply. Active Kids is registered with Ofsted and parents can be confident that our camps pass a stringent inspection. 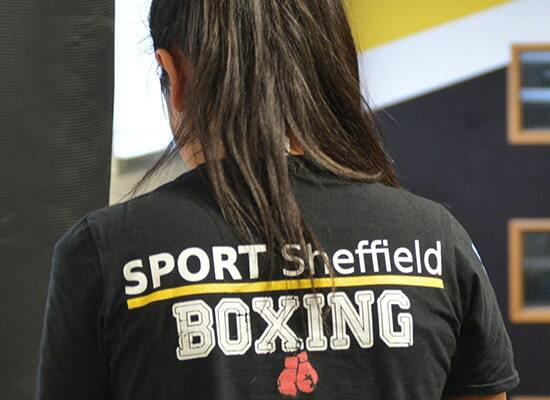 Following our annual Ofsted inspection in May 2017 in which Sport Sheffield was found to be compliant in all areas the inspector said that Active Kids had "robust procedures and a great example to other providers". 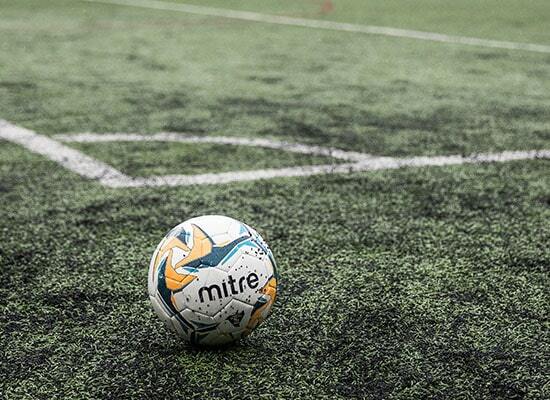 We offer a range of sports and activities including swimming lessons, bouldering, trampolining, football, team sports, arts and crafts and much more. 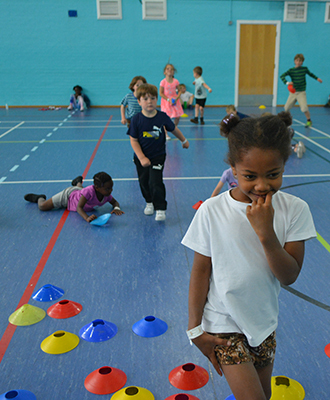 Our camps are delivered by a team of qualified Activity Leaders who are passionate about giving children the opportunity to grow and try out new sports and activities as well as making friends in a fun and safe environment. 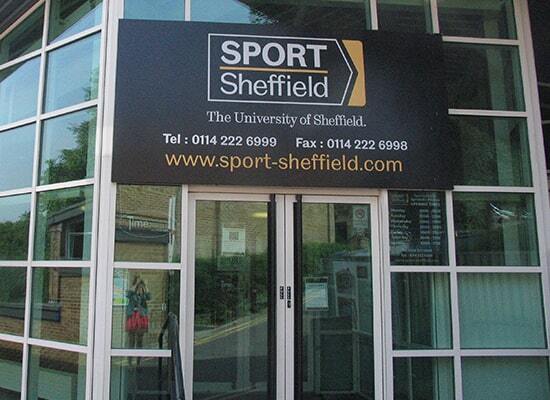 Sport Sheffield run swimming lessons for children aged 4 plus. 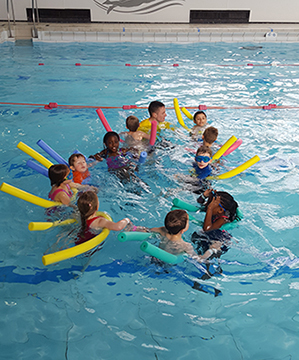 The lessons are run by our friendly, enthusiastic ASA qualified Swimming Instructors. We follow the National Swim England Learn to Swim scheme and offer lessons from Stage 1-9. The lessons are £5.50 per lesson and are paid in blocks by the term. Terms usually run January- April, April- July and September- December. 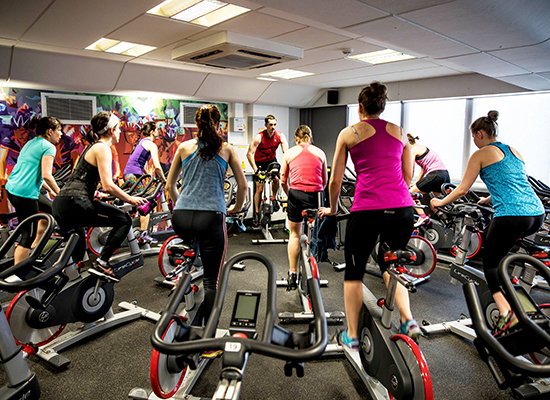 Lessons are held between 9 a.m and 12.30 p.m on Saturday mornings and between 4 p.m and 6 p.m on Friday afternoons and the lessons are 30 minutes long. Sport Sheffield are proud to run Childrens' Bouldering Courses at Goodwin Sports Centre for children aged 4 years upwards. Bouldering is a form of climbing but is performed without ropes (indoors over large crash mats for safety). 9.30- 10.30 a.m (4-11 years). 10.30- 11.30 a.m (4-11 years). 11.30- 12.30 p.m (12-17 years). The courses run in blocks of 6-8 weeks. The cost is £6 per session paid by the block.